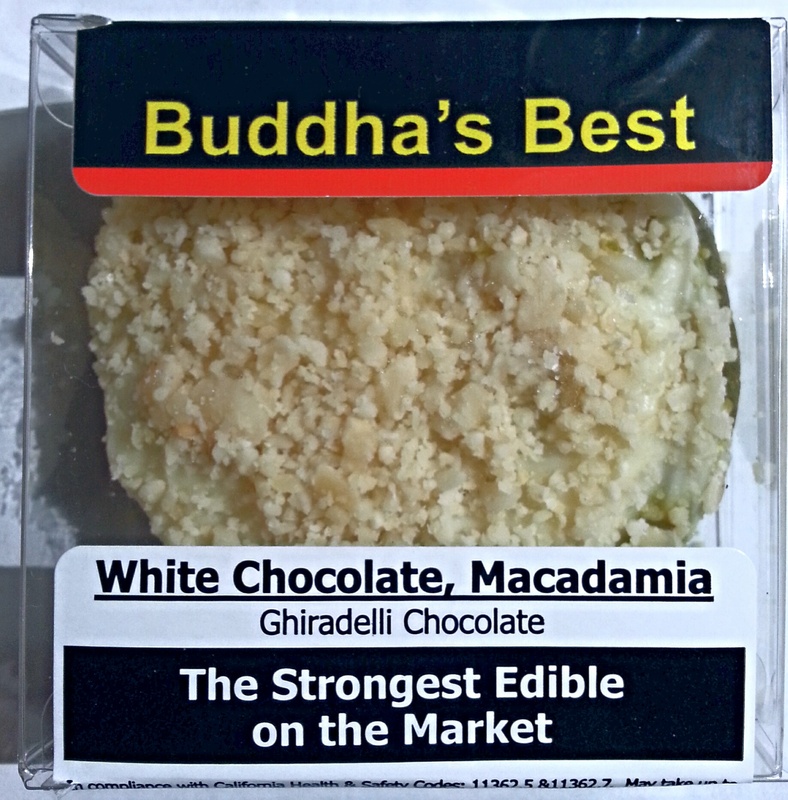 They always tell you to only eat half the edible and wait an hour before eating the other half. That’s the one golden rule of edibles. Reading the package to determine the recommended portion size helps as well. Last time I donated for one of Chronic Catering’s lemon bars, I did neither of these things. Before going out to dinner with family, I grabbed one of these babies from the fridge and ate it on the way to Outback. By the time we were finished with our Bloomin’ Onion, I could feel a nice chatty sativa high. Once dinner came, I could feel the heavy downward pull of an indica as well. These lemon bars are especially even keeled early on. I made it all the way through dinner, and although I couldn’t stop myself from dominating the conversation, I like to think that I was keeping it together. It is once I was home that this edible put me under. I made the mistake of having a beer with my steak, but that aside, this thing bowled me over. Literally. I started off sitting on the couch and watching a movie. I ended in the fetal position, the room spinning and my stomach trying to reject dinner and the lemon bar, like a college kid expelling his one too many beers. 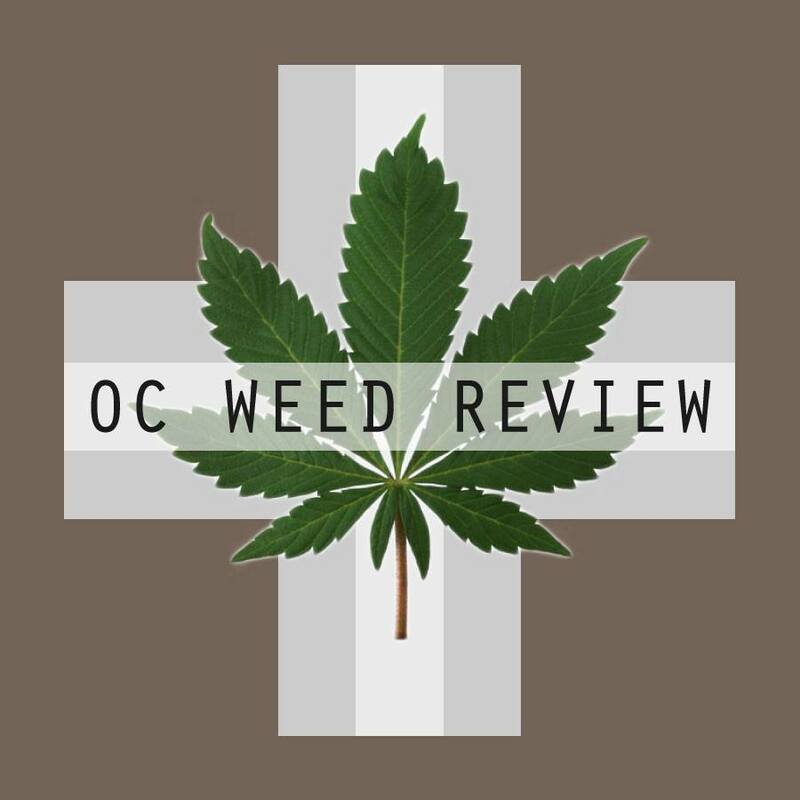 This happens to me most when I mix heavy amounts of liquor and cannabis, and for that reason, I try to safely avoid mixing them, as there is really no need. All I could do was ride it through the climax. Which I did in about an hour, after which, I got the munchies, watched some Netflix and went to bed. 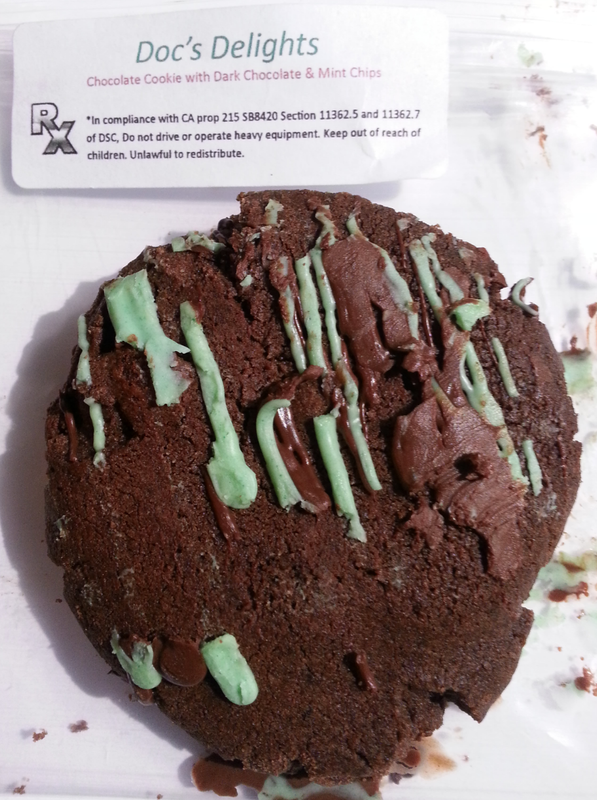 The lesson I walked away with was to respect these edibles. 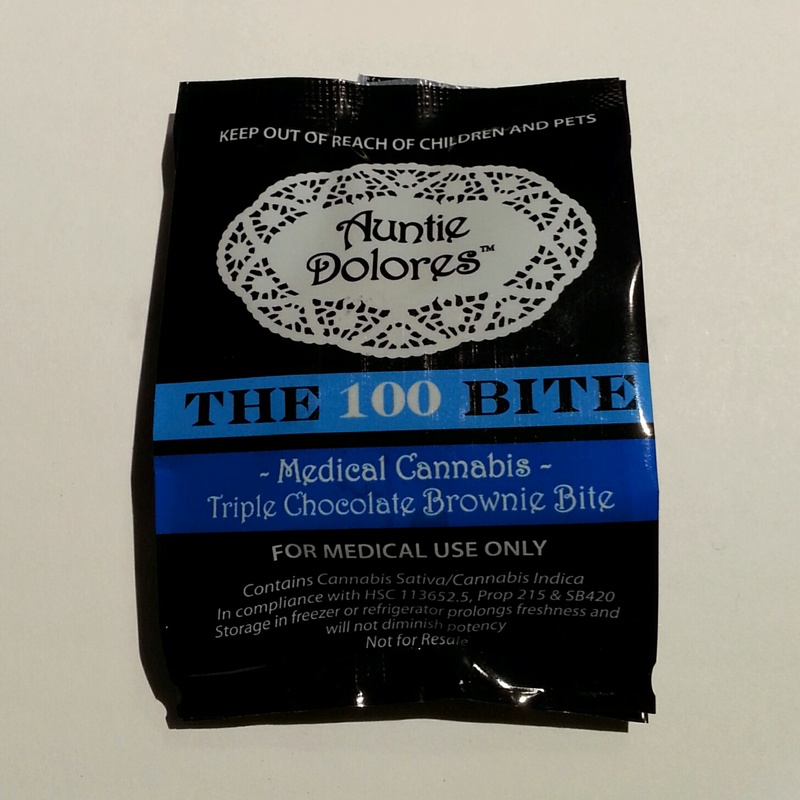 At 240 mgs, they are one of the most medicated edibles you can buy in a single package, made with a gram of bubble hash each. When I donated for another one of Chronic Catering’s lemon bars my last trip to PSA, I promised myself I would be responsible. I walked down to the coffee shop with my laptop and brought the lemon bar to have with my drink while I worked. I’d just nibble on the bar a bit while I finished up some tasks, then I’d write the review when it kicked in. The usually moist crust was dry and hard, but this is entirely my fault for keeping it in my drawer, rather than the fridge, but we have guests at the moment, and I don’t want to go through an accidental dosing right now. After a couple days out of the cooler, it lost much of its freshness. I’d suggest picking one of these up only if you can use it right away or keep it chilly. Still, the lemon bar was tasty. The ingredients make you feel good about it as well: eggs, flour, lemon juice, sugar, infused butter. There is one ingredient that simply says “flavorings”, but I’m sure it’s not as malicious as my wandering mind likes to make it. Overall, it is a great tasting edible. Bravo to the baker! However, this led to me eating ¾ of the edible before even noticing. I quickly packed it away in my computer bag before the munchies got the best of me. 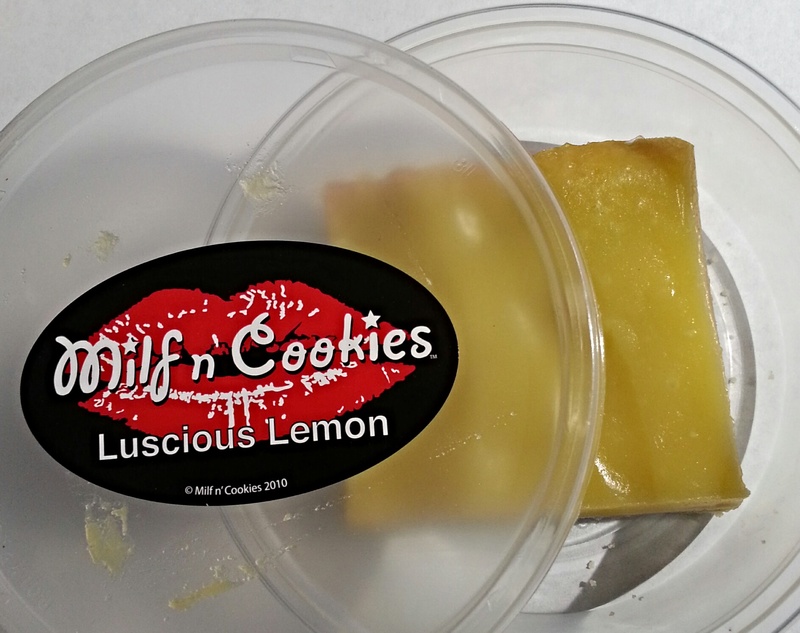 I’ve only ever had Chronic Catering’s lemon bars, though they have a wide selection of different baked goods. I can only assume they are just as all natural and tasty and potent. Even though I consumed more than I intended, the high this time was much more relaxed. After a quick burst of creativity and an euphoric sense of well being, The high again became narcotic and heavy. Slowing me down and making me spacy. It became harder to focus on any one thing. There were some interesting light and audio effects as well. This is one of those long hypnotic highs that extends time. 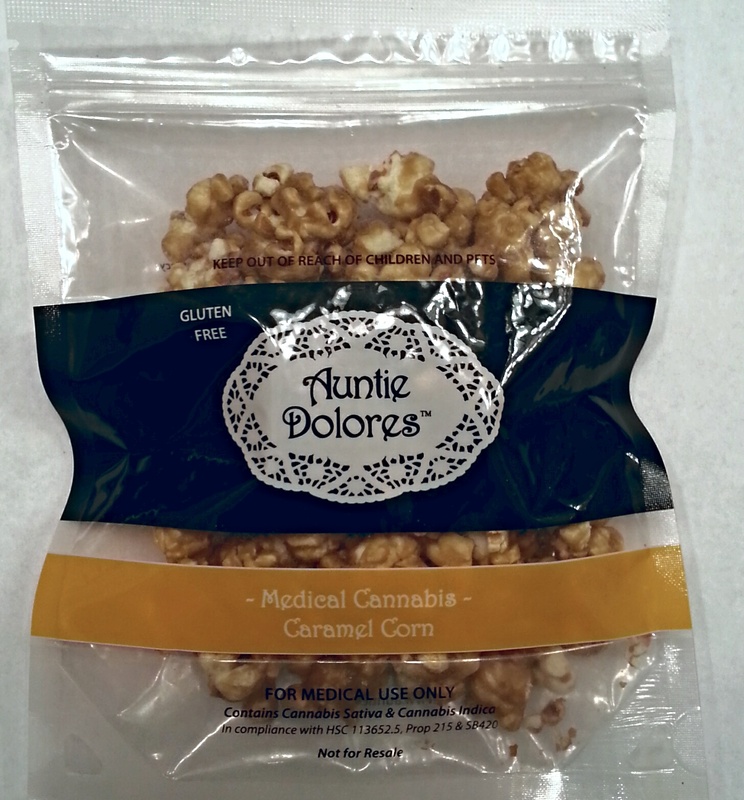 When taken in small doses during the day, this edible would be great for pain relief and anxiety, since it brings a narcotic body buzz and disconnected mindset, without making you clumsy and stoned. At higher doses, they could be enjoyed on the back porch in the evening, encouraging chatty discussion, before gently putting you to sleep when the time is right. 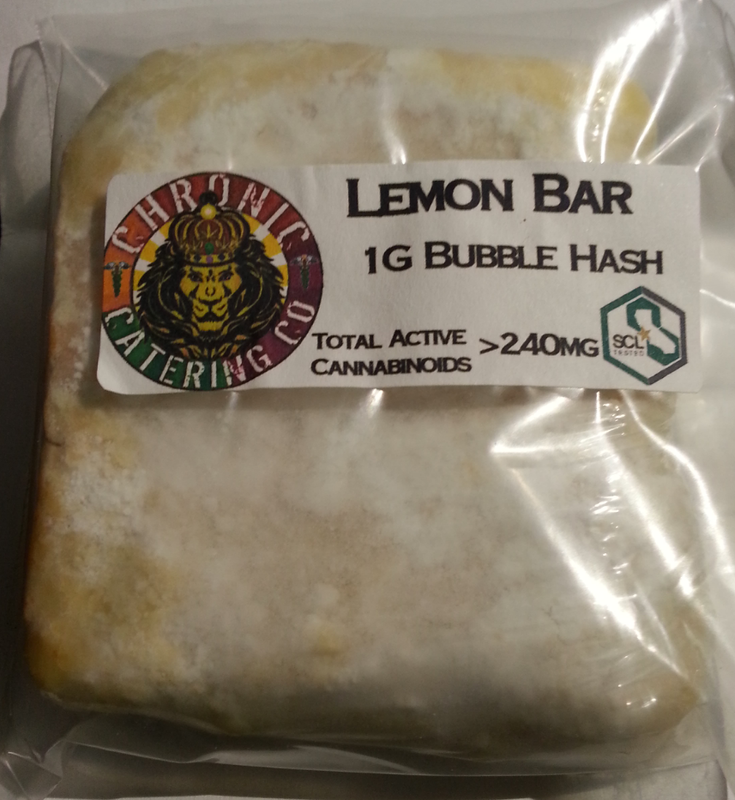 Either way you enjoy it, I’d recommend these lemon bars as a great smokeless alternative to add to your medicating routine. $25/ 1g Chronic Catering Lemon Bar from PSA in Santa Ana.